Lawton, OK: Lawton Public Schools (LPS), in partnership with the City of Lawton, Great Plains Technology Center and Cameron University, will host the first AIM for Lawton (Apprenticeship, Internship, Mentorship) program from Feb. 12-14. 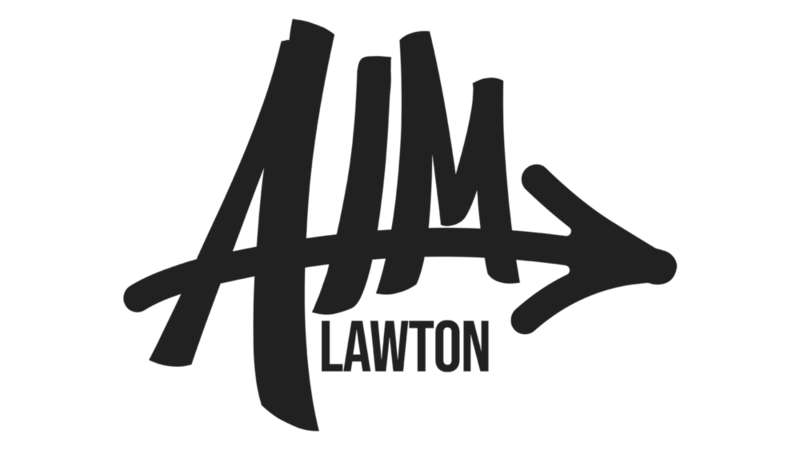 AIM for Lawton is a leadership and career development program designed for high school sophomores. LPS executive director of Student Services Mark Mattingly along with the AIM for Lawton committee members focused on education and practical training for students. “The purpose is to identify students with the potential to become Lawton-Fort Sill’s next generation of leaders, and provide them with experiences to enhance leadership skills, equip them with tools for career planning and expose them to the benefits of remaining an active part of the Lawton-Fort Sill community,” Mattingly said. AIM for Lawton is a three-day, two-night, supervised program that includes workshops, special leadership exercises, motivational speakers and community tours. Sophomore Kenan Mandawe said he is excited to participate. Prior to the seminar, students are paired with a local business professional – an AIM mentor – to job shadow. These AIM mentors will participate in several activities over the course of the program, including a mentor dinner. Special thanks goes out to the AIM for Lawton sponsors for their contribution to the program: Fort Sill, Hilton Garden Inn, Lawton-Fort Sill Chamber of Commerce, Museum of the Great Plains, Soldier Express and Sodexo. Attention Broadcasters and Editors: Please see attached Agenda file for times and locations of events. For more information, please contact Lynn Cordes at lcordes@lawtonps.org or 580-357-6900.